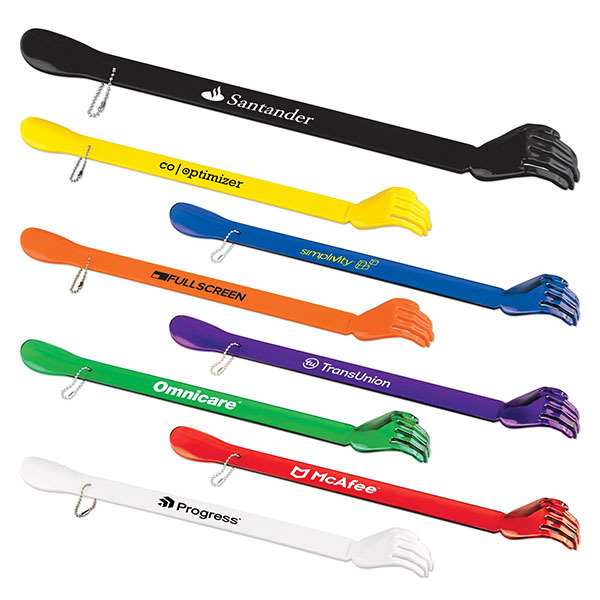 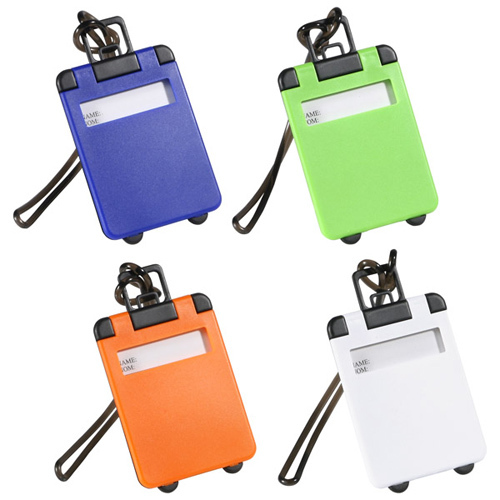 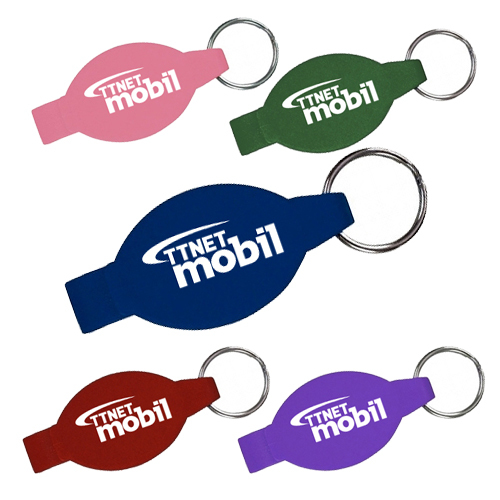 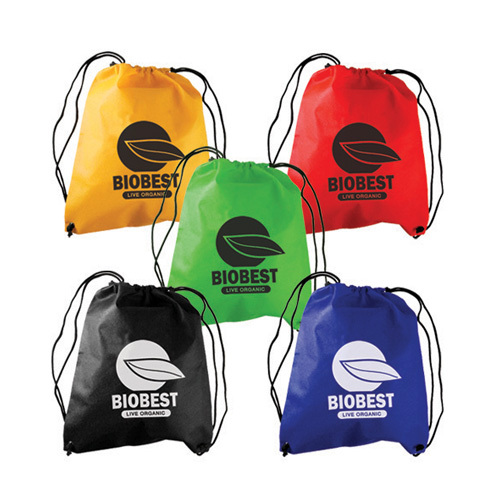 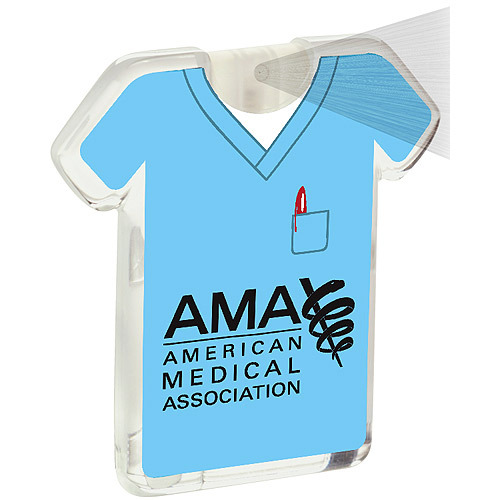 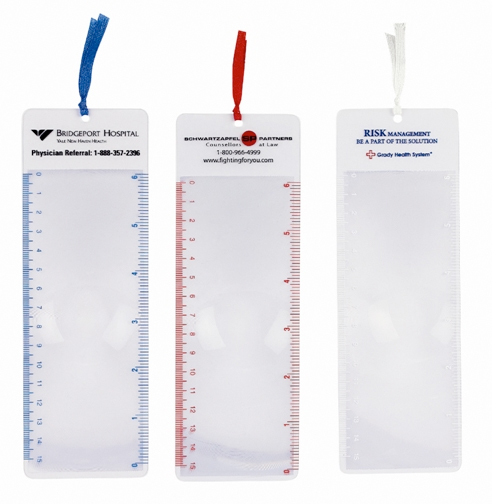 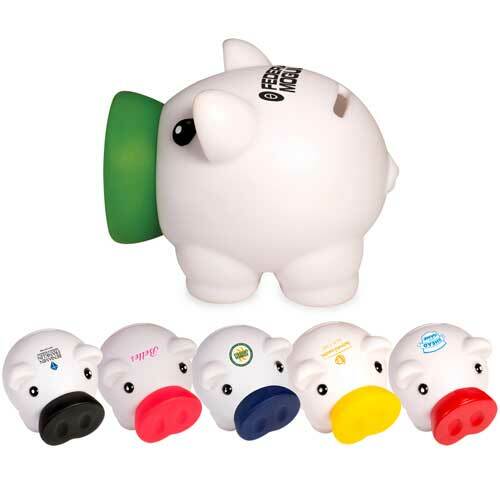 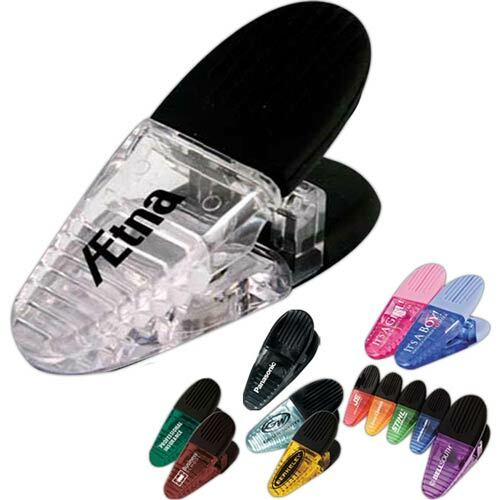 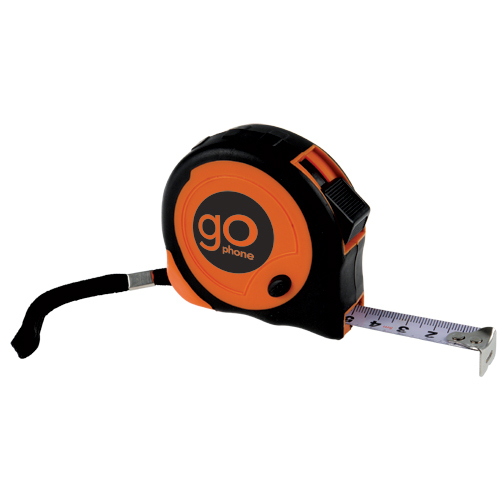 Useful Giveaways for your next trade show, trade expo or convention. 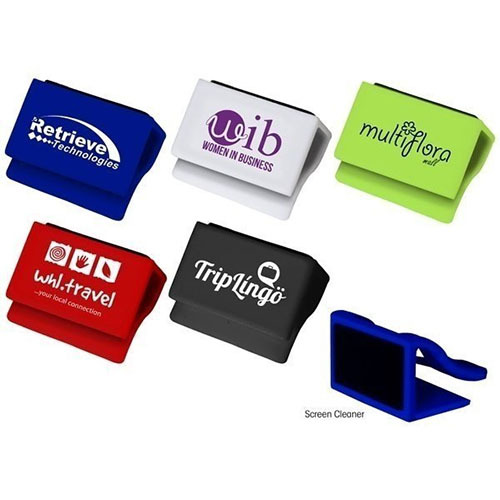 These trade show promotions will be put to use. 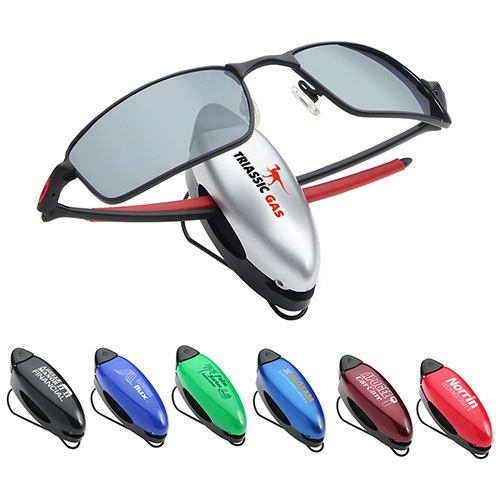 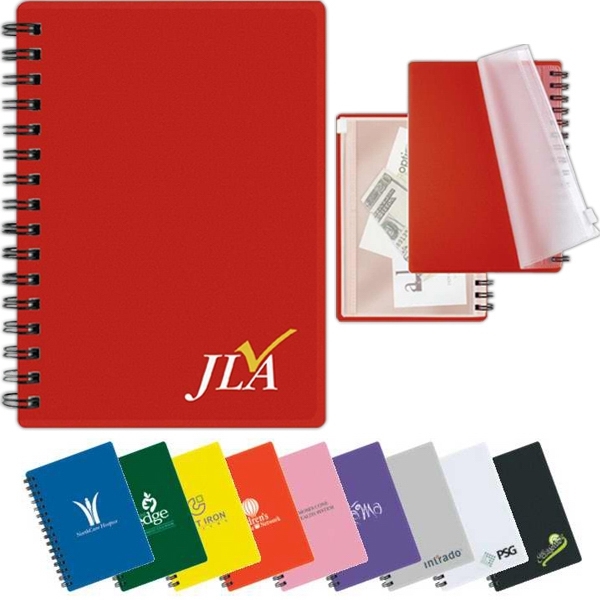 Expose your logo every time one of these great customized products is used. 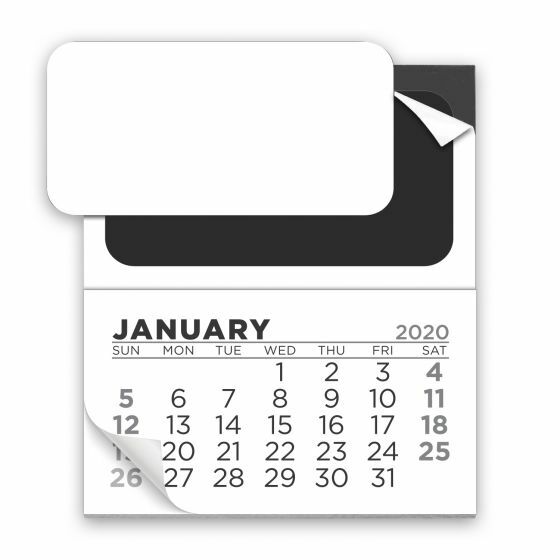 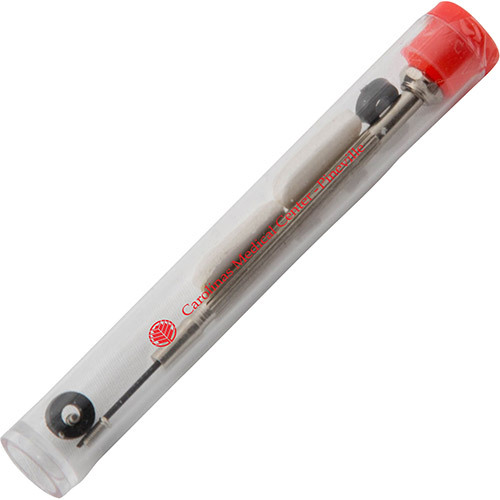 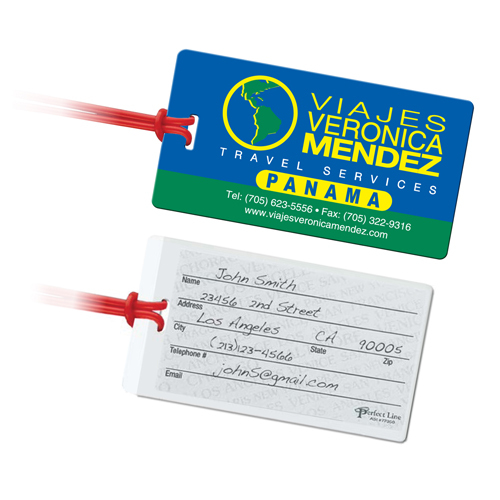 Find creative inventions here imprinted with your message. 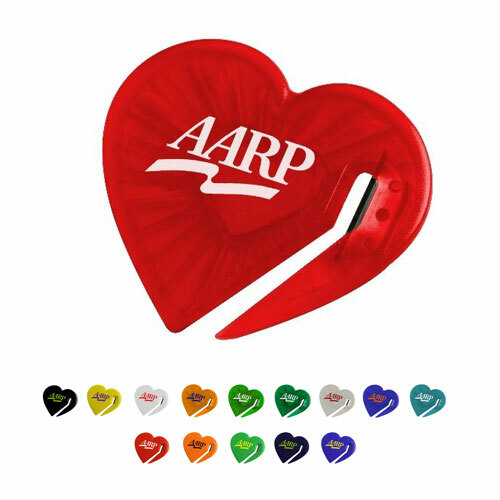 These unique gifts will keep them interested. 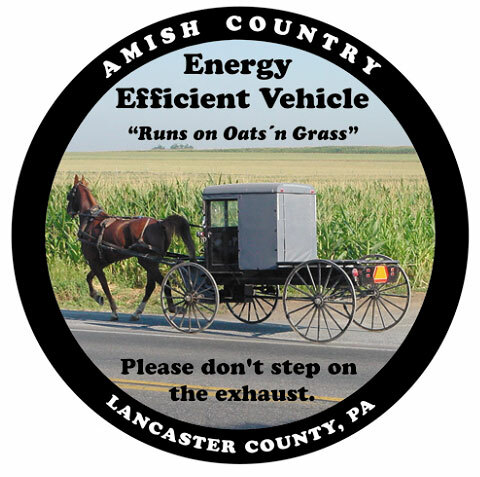 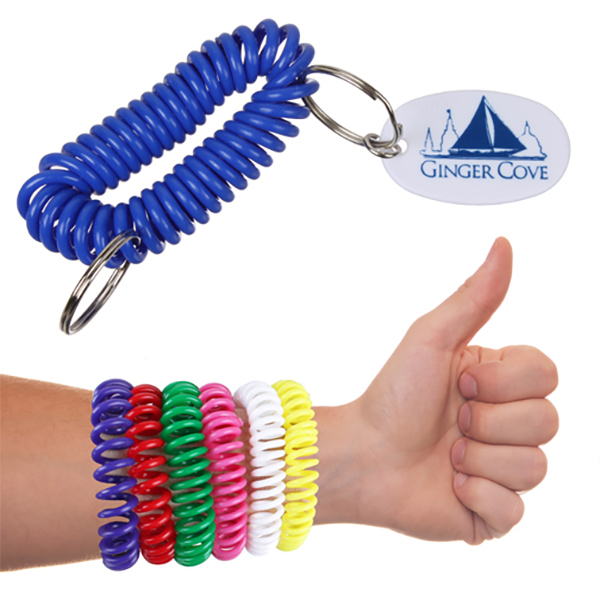 Create awareness and attention with useful items. 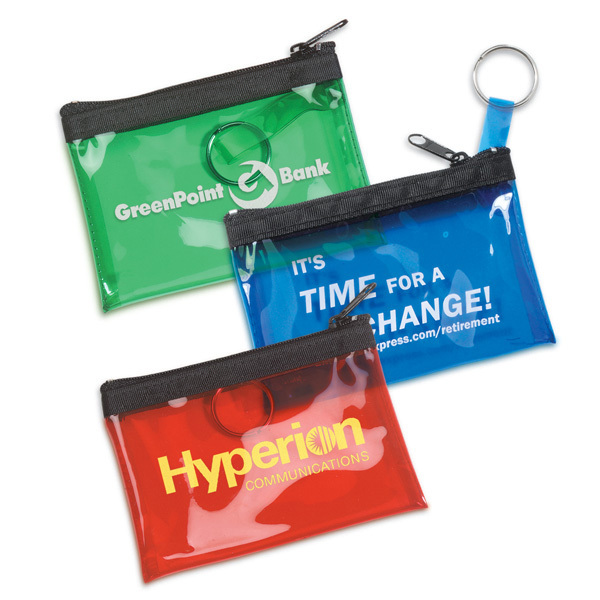 Practical promos they'll still use long after the event. 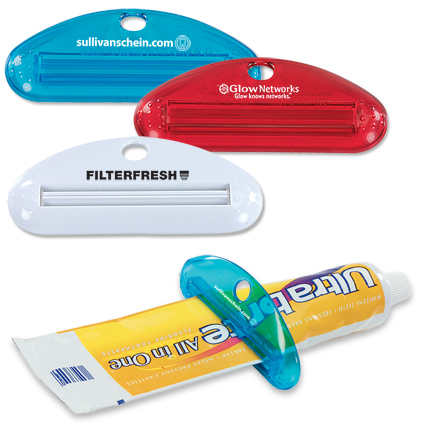 Tradeshow Giveaways can be fun or practical. 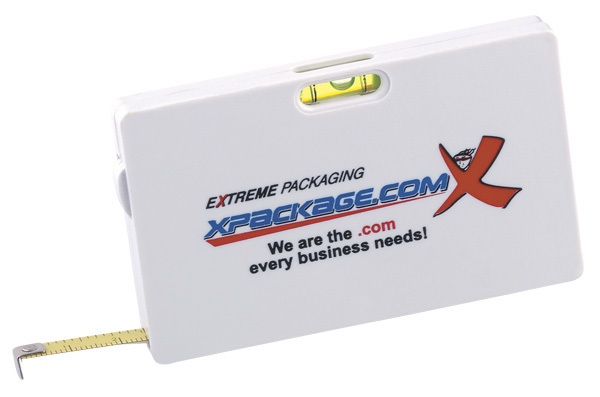 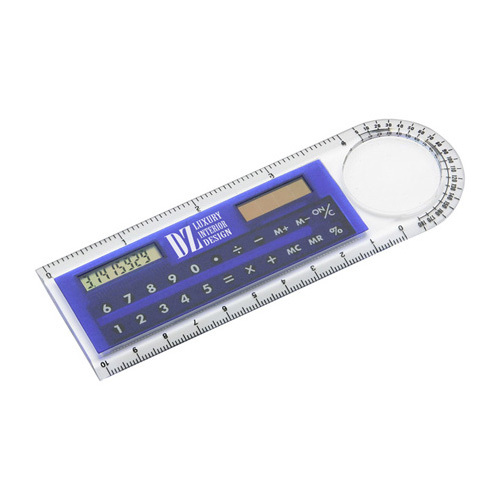 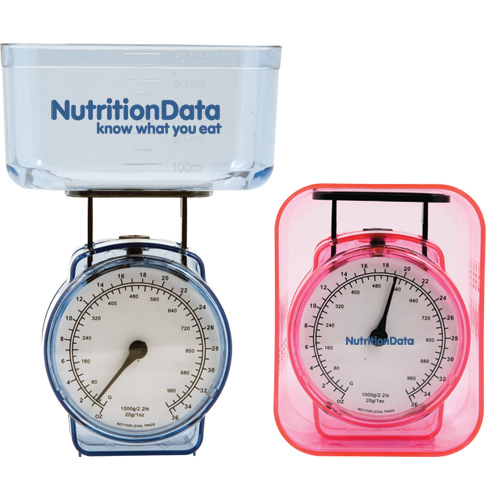 Many attendees like the idea of functional trade show items, such as notepads, tape measures, rulers, flash drives, bags, calculators, pens and more! 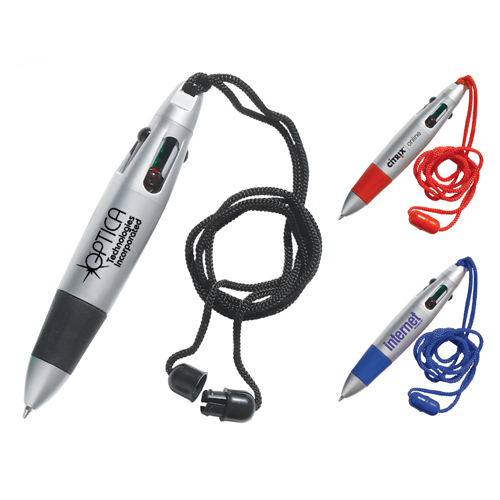 Make a statement with useful promotion items where Garrett Specialties can save you money with the pricing around. 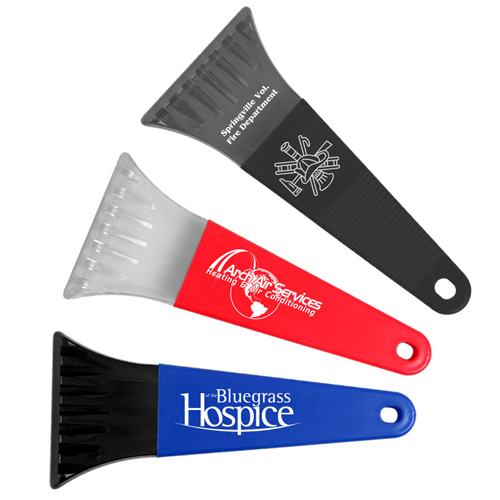 When give out functional trade show items you know that your money is well spend. 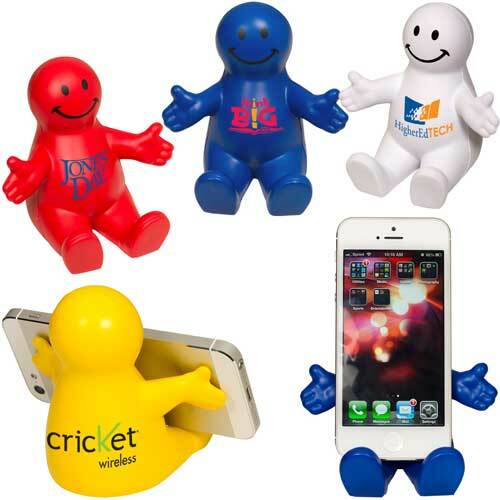 Useful giveaways include items for the office, home, or car. 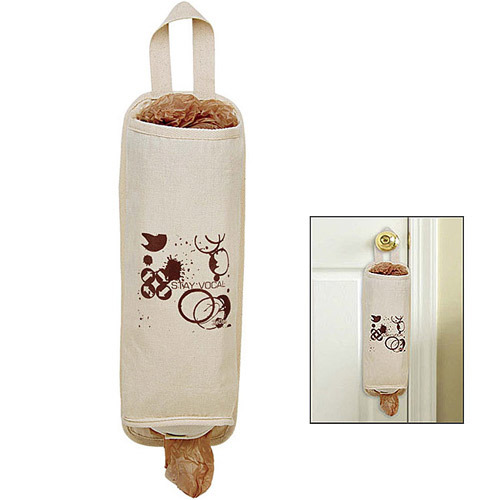 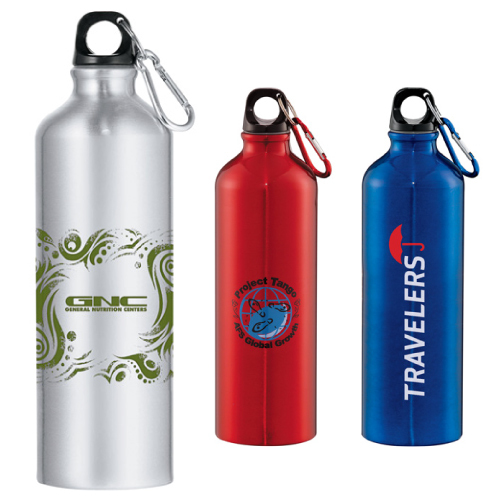 Here you will find inexpensive gifts for trade show visitors. 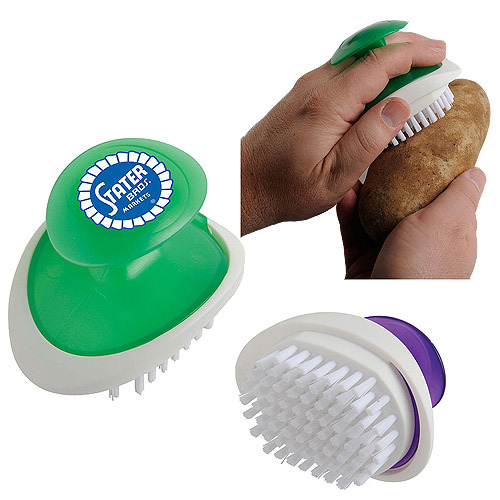 They are useful because they stick around and are used over and over again. 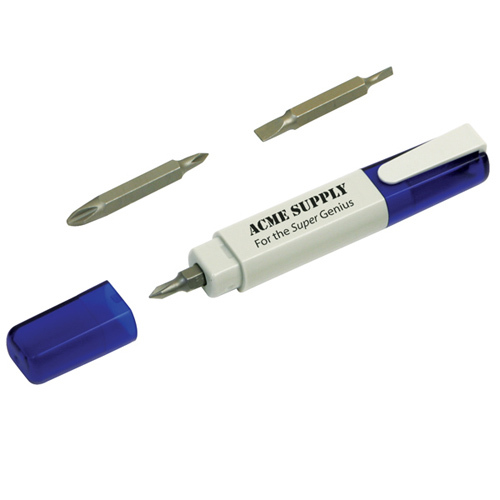 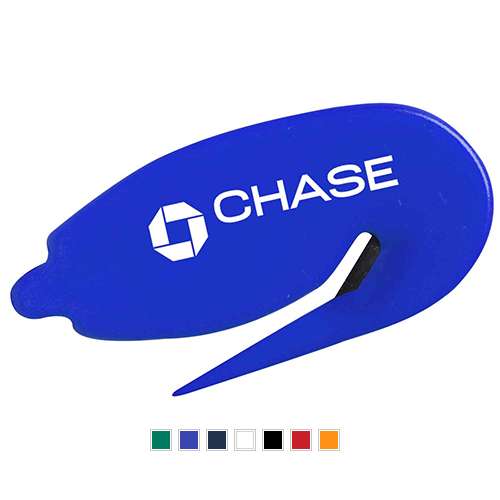 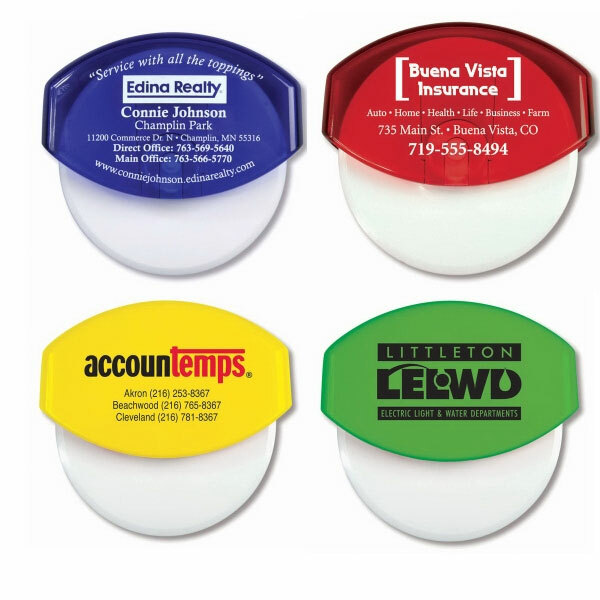 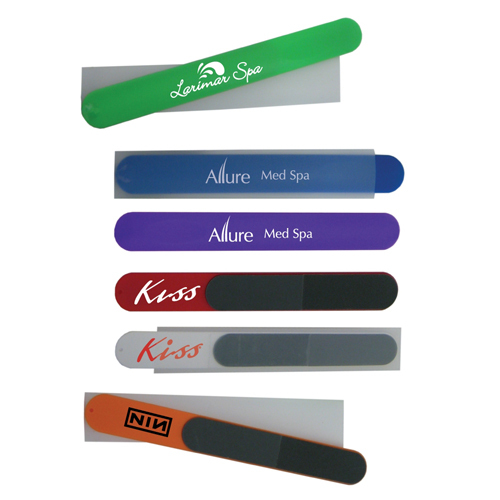 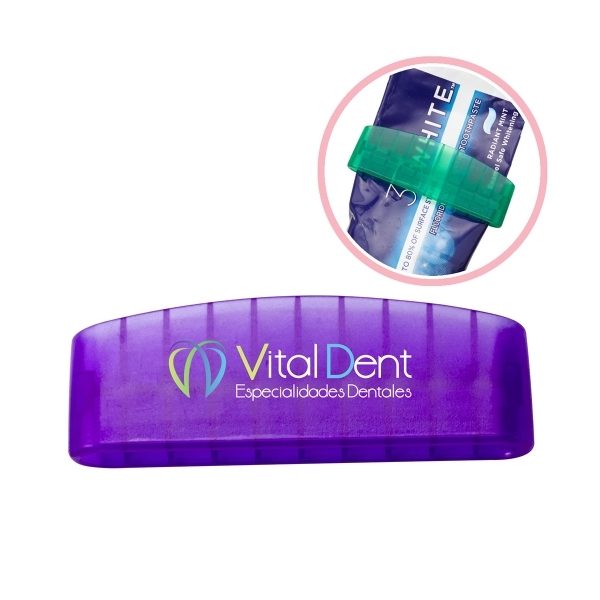 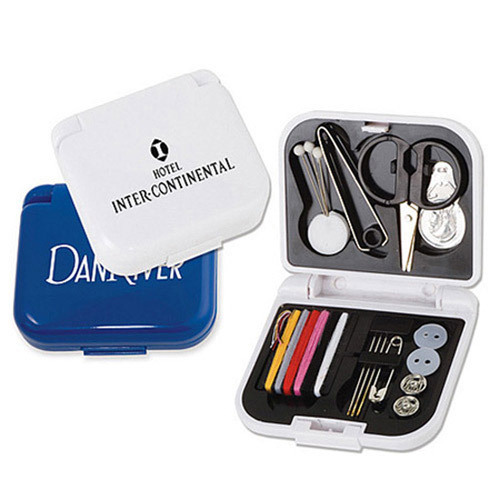 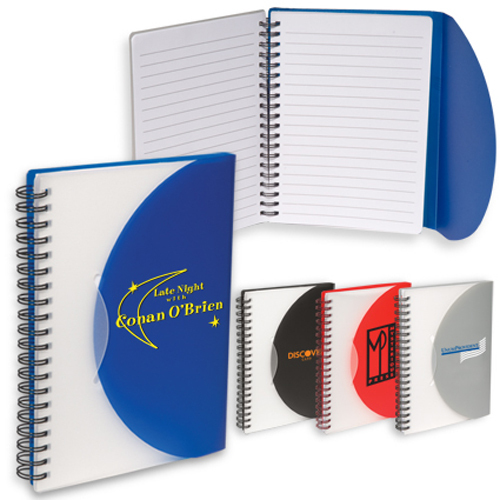 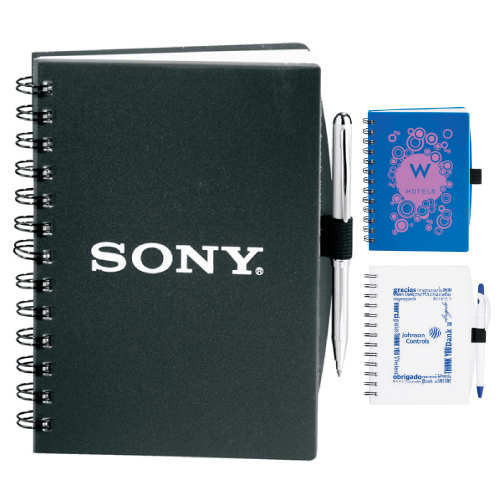 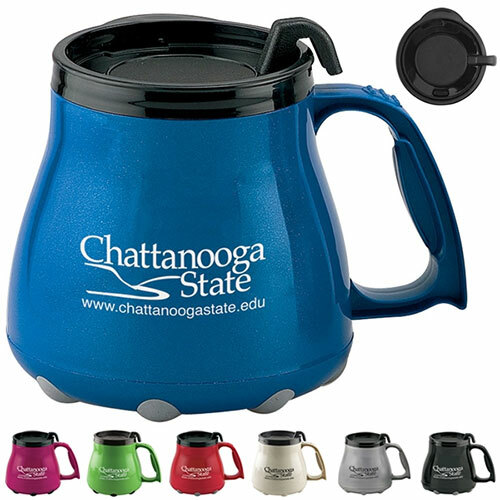 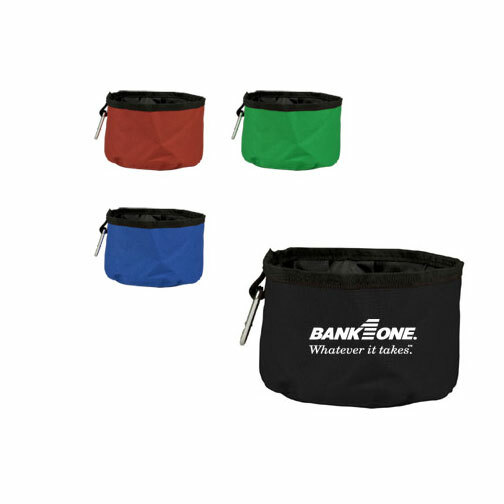 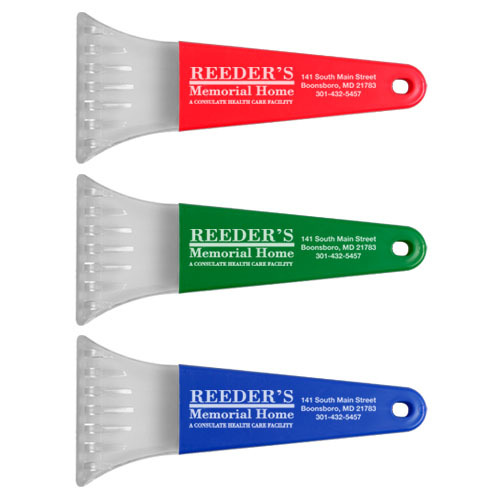 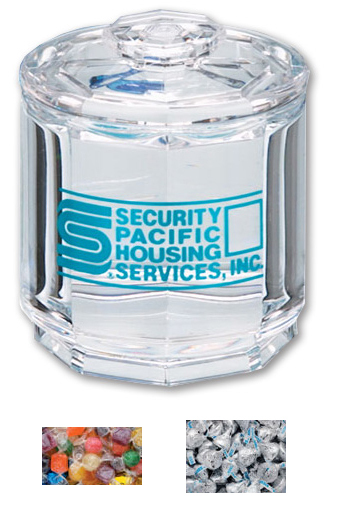 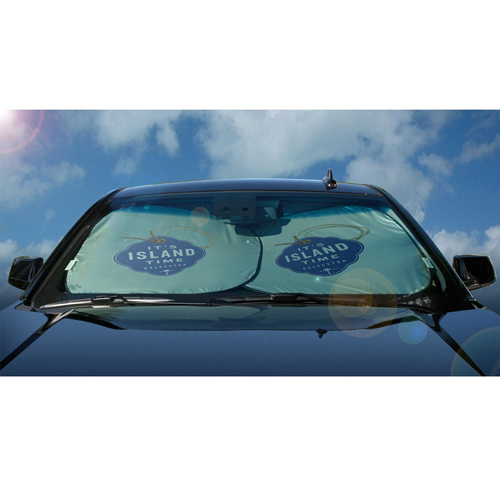 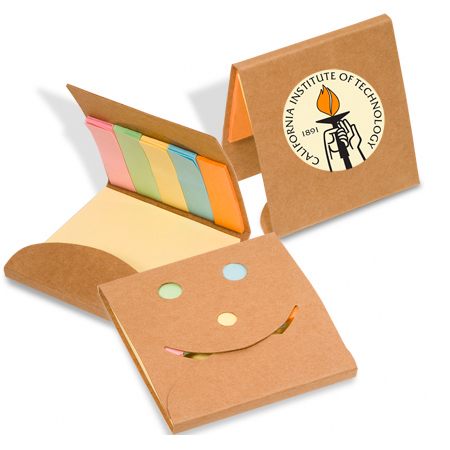 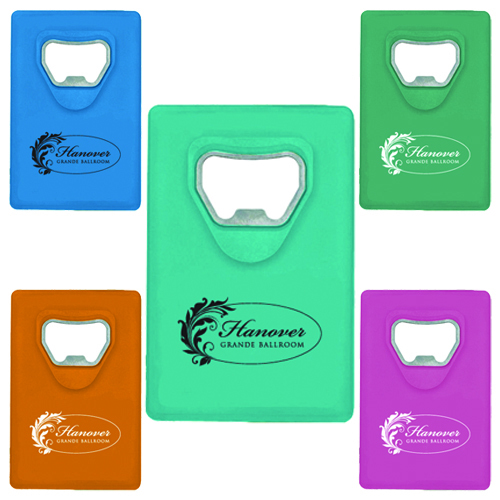 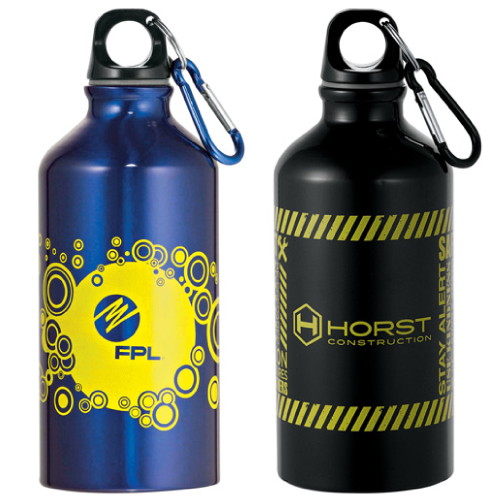 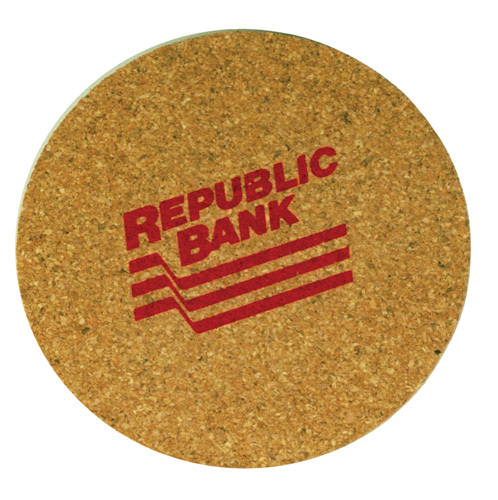 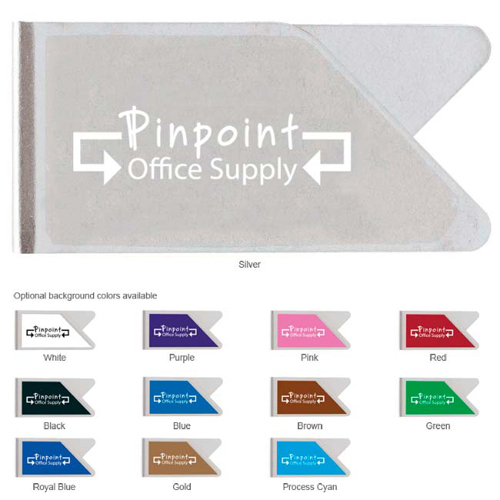 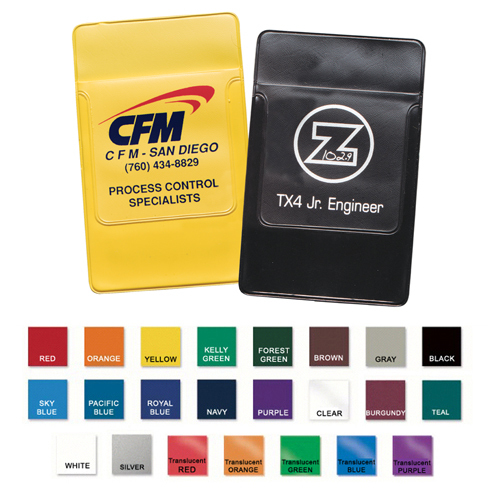 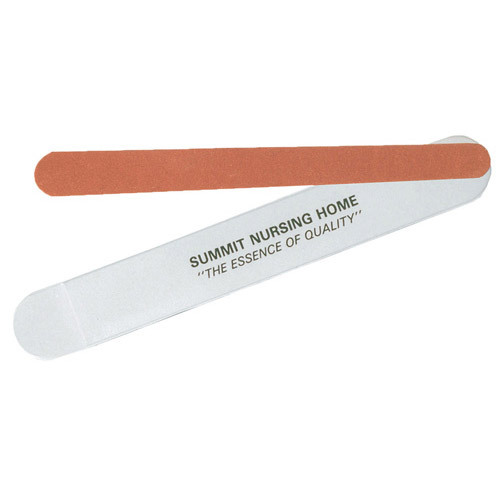 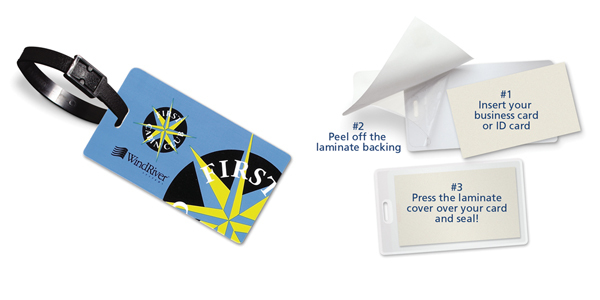 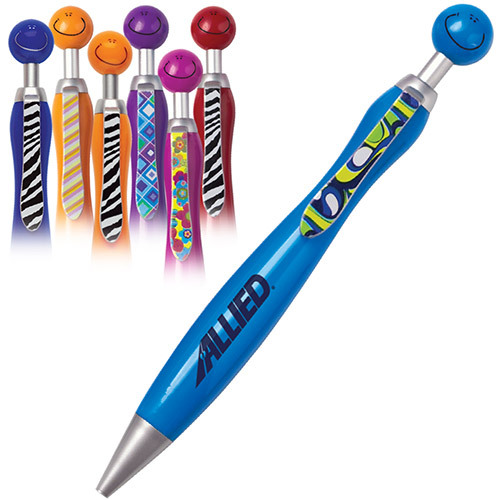 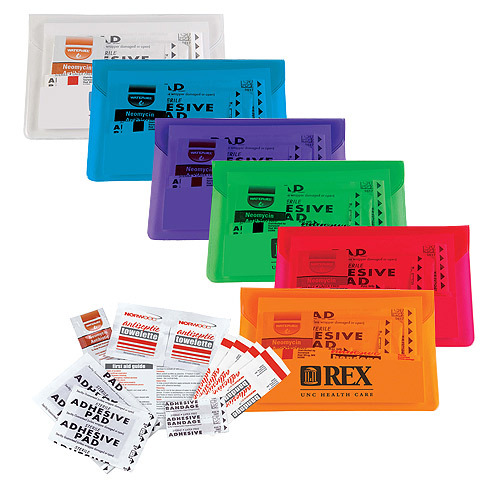 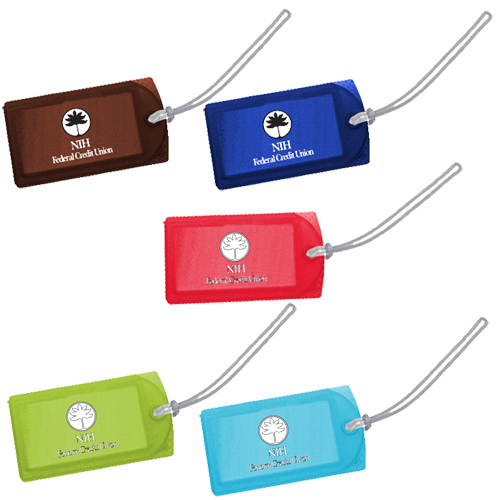 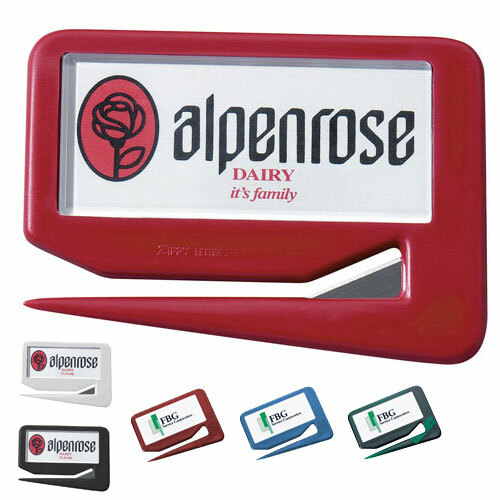 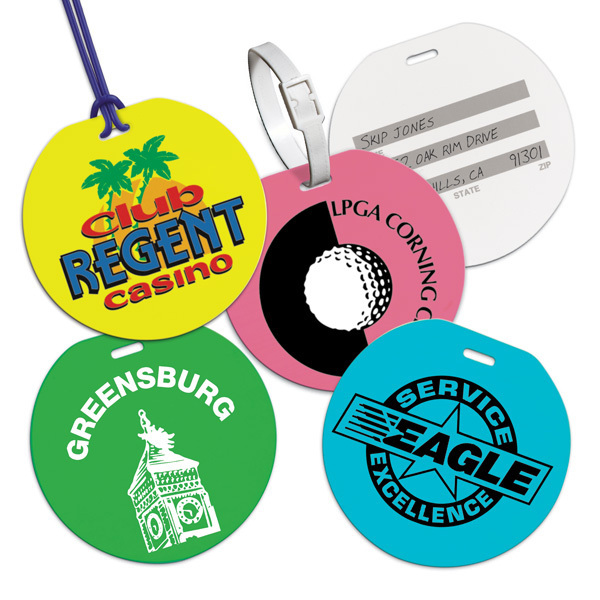 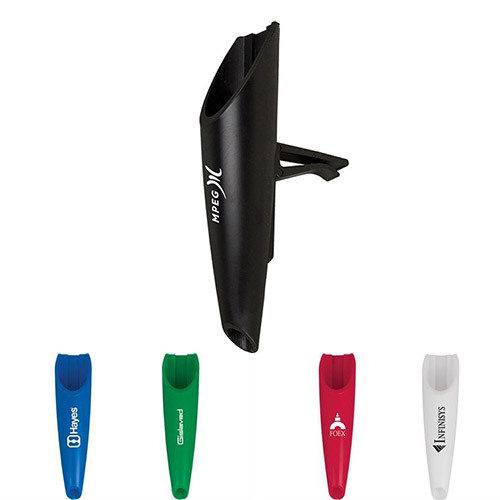 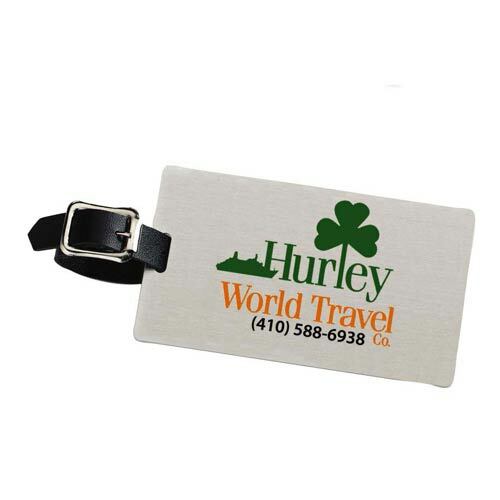 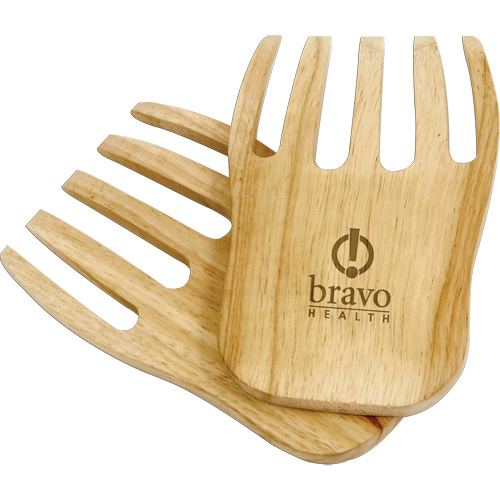 Each time one of these items are used, your imprinted logo makes a larger impression on the recipient's mind. 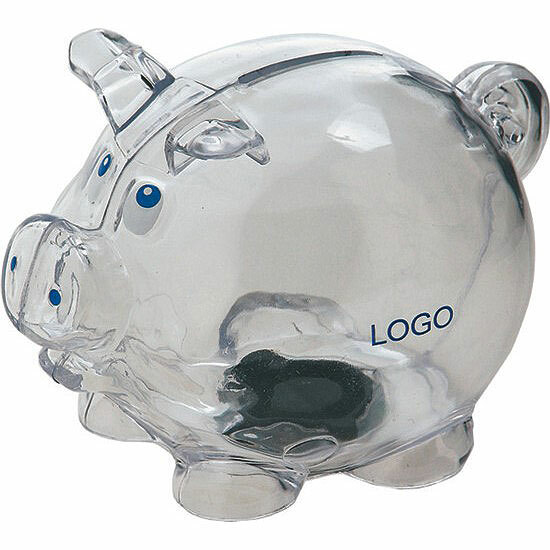 When 99 percent of exhibitors find unique value in what trade shows deliver to their bottom line, it seems illogical not to take advantage of show opportunities. 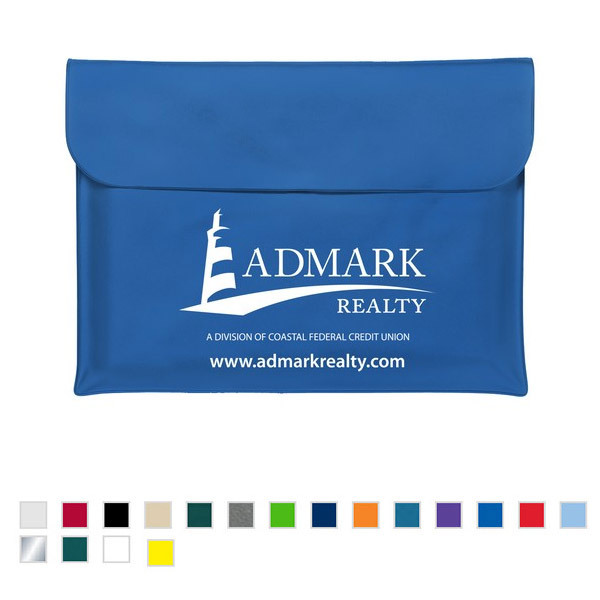 Useful Giveaways help you measure the value of your time on the floor, Leads gathered, cost per lead, new customers, gained, website traffic, and social media influence.